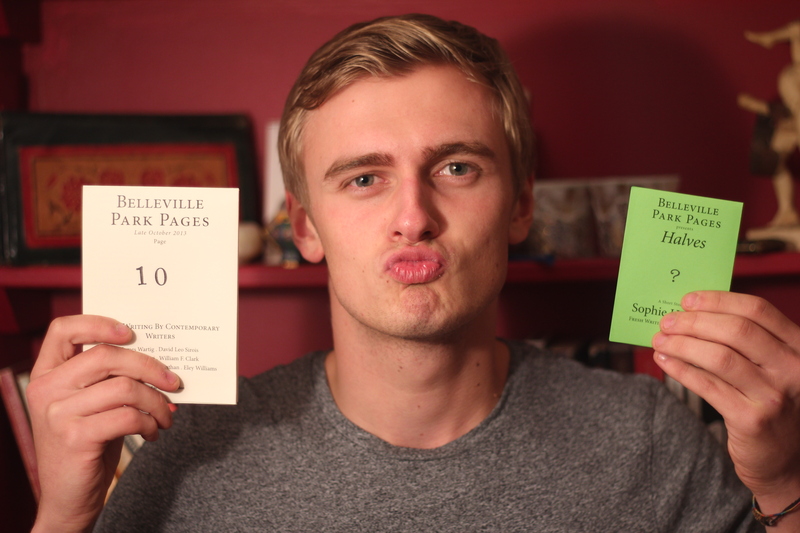 The tenth issue of the Belleville Park Pages is now available. To celebrate getting this far – we have included a very special ‘Little Page’. Inside it you will find Sophie Haigney’s Short Story “Halves”. It is a lucidly beautiful piece of writing that will occupy your thoughts long after reading it for the first time. You truly read it again & again. It’s really, really good. Each issue costs €2 (+ an extra €1.50 to get it delivered to you).